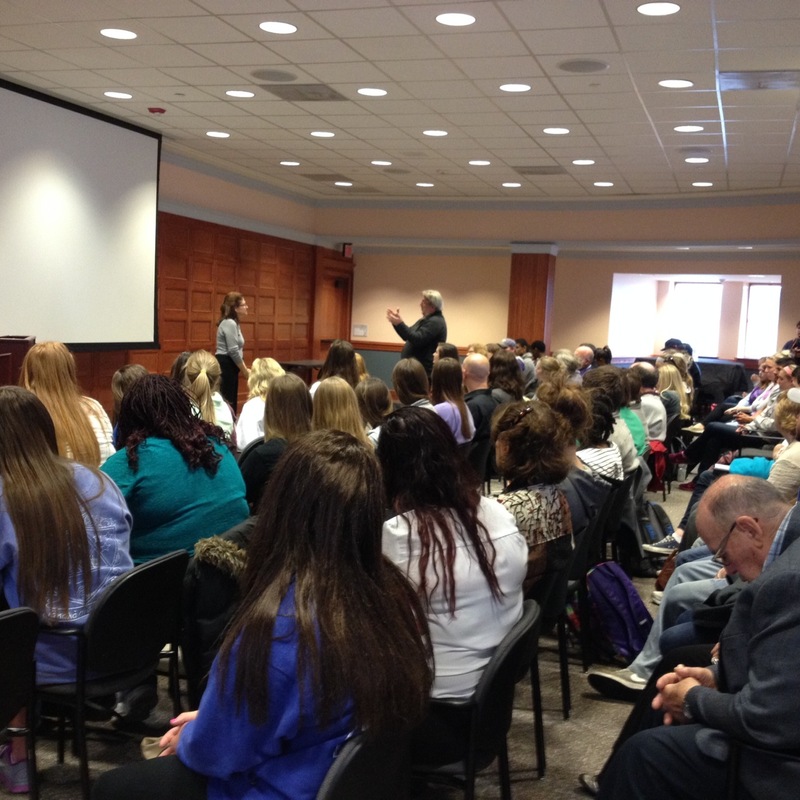 VOG founder, Julie Kohner, recently spoke at Kansas State University in Manhattan, Kansas. The event was held on May 1, 2014, in the Hale Library on the campus of KSU. Julie was introduced by Karin Westman, Associate Professor and Department Head for the Department of English at KSU. About 125 students, faculty, and community members were in attendance. 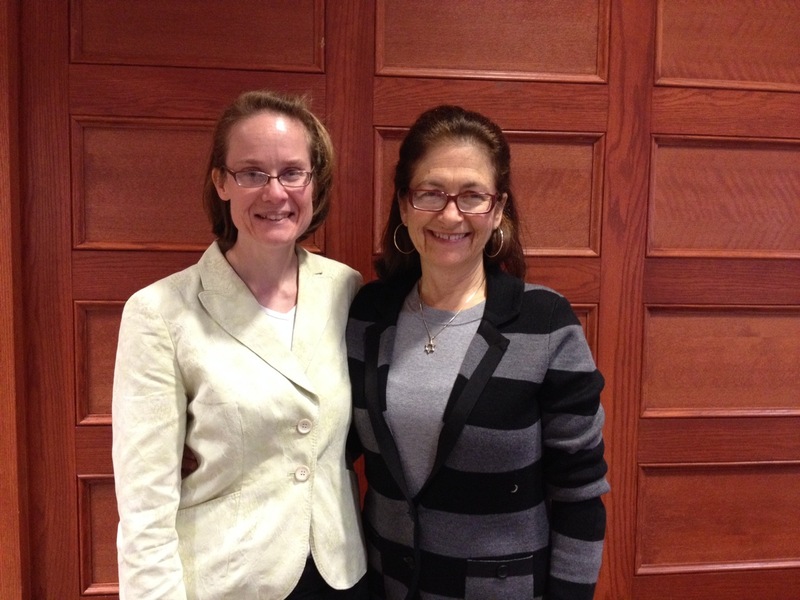 Karin Westman and Julie Kohner at Kansas State University. 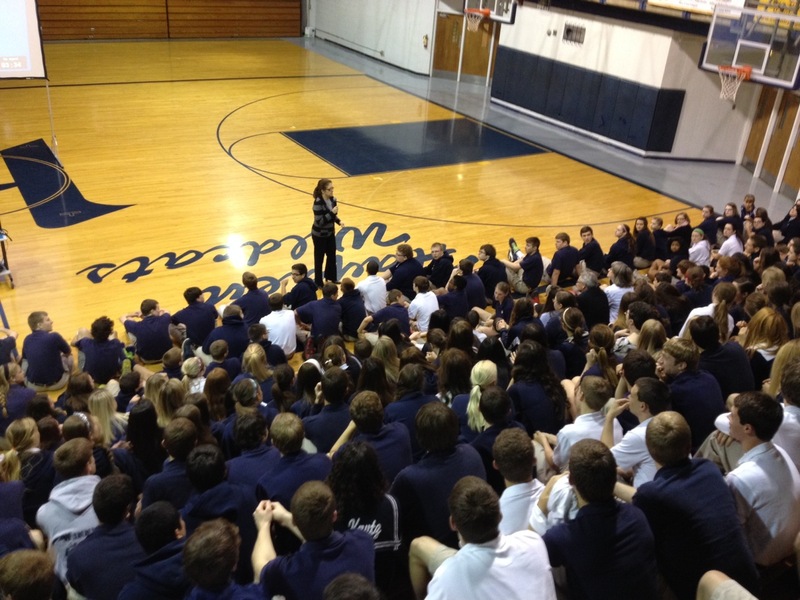 Julie Kohner, Founder of Voices of the Generations, spoke to 500 students, grades 9 – 12, on Thursday, May 1, at Hayden Catholic High School in Topeka, Kansas. The event was held in the school gymnasium. Julie was welcomed by Principal Mark Madsen and Assistant Principal Michael Monaghan. 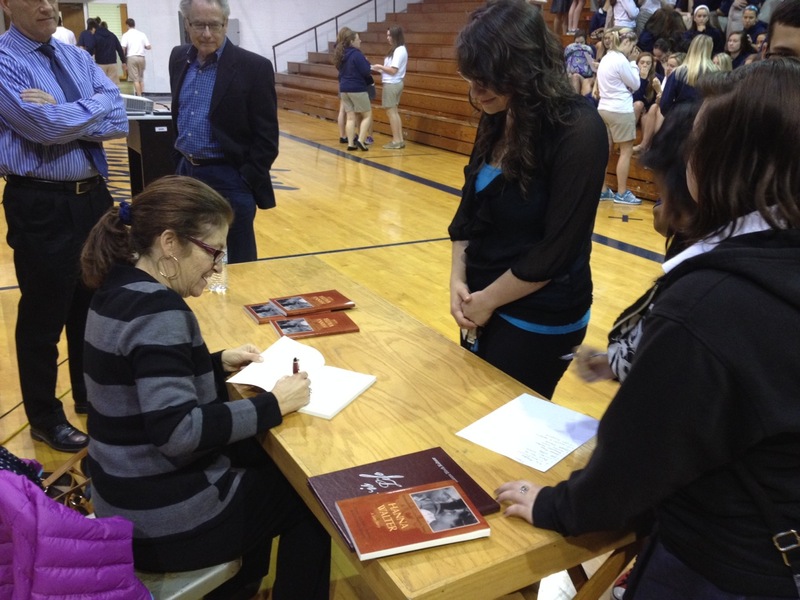 Julie held a book signing for the students and teachers following the program.